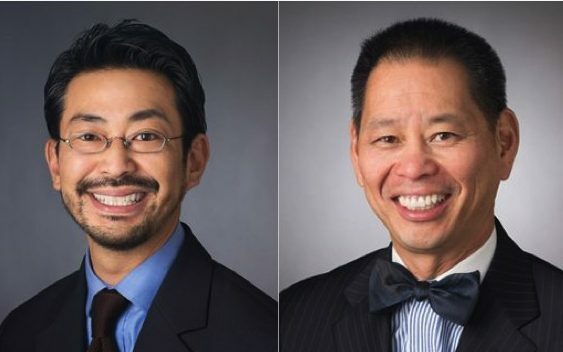 Wendel Rosen is proud to announce that two of its attorneys, Garret Murai and Quinlan Tom, have been named as Fellows of the Construction Lawyers Society of America. CLSA, an invitation-only honors society, is limited to 1,200 construction attorneys worldwide. Garret and Quinlan serve as co-chairs of Wendel Rosen’s Construction Practice Group.